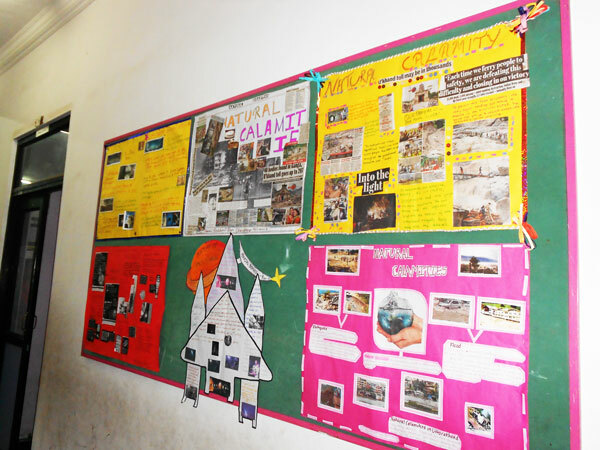 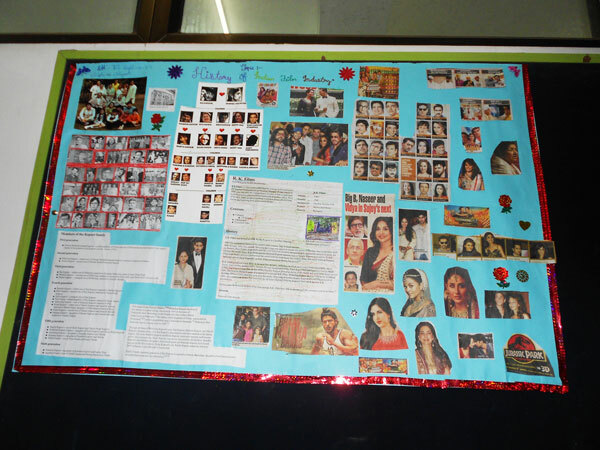 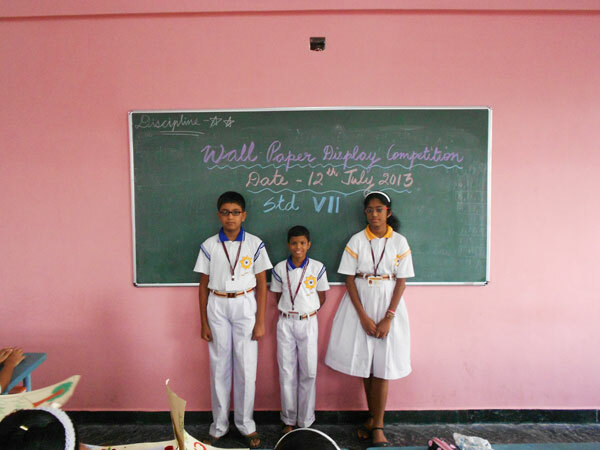 A Wall Paper Display is a blend of Literary and Designing Talents. 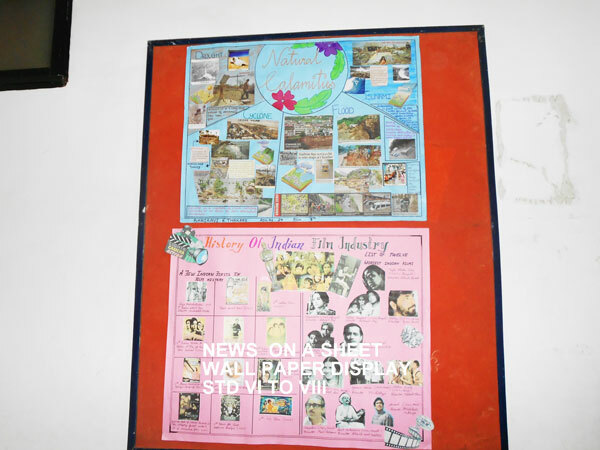 A large sheet is gracefully and delicately designed with literary articles adding to its charm. 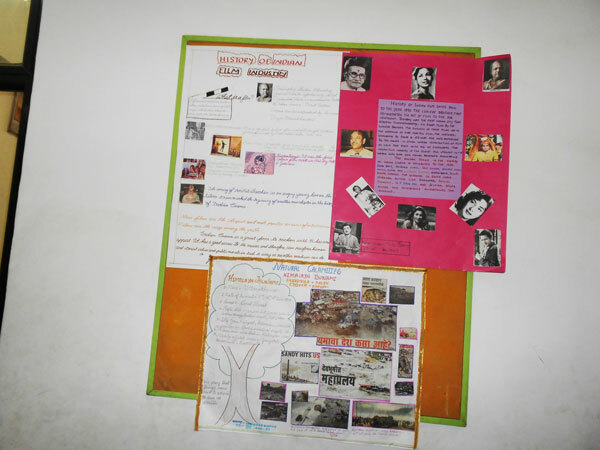 The competition is all about organising chunks of information in a systematic and creative manner. 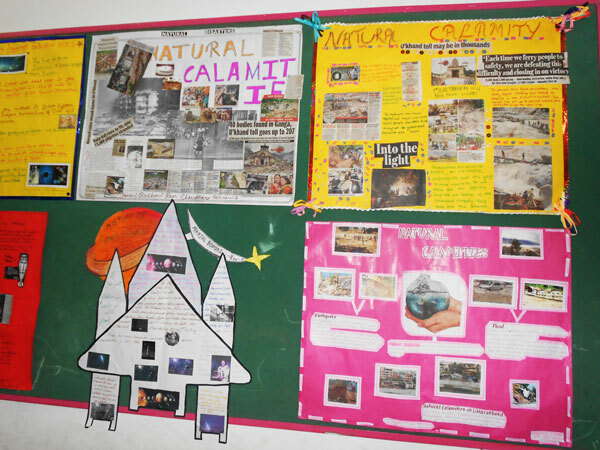 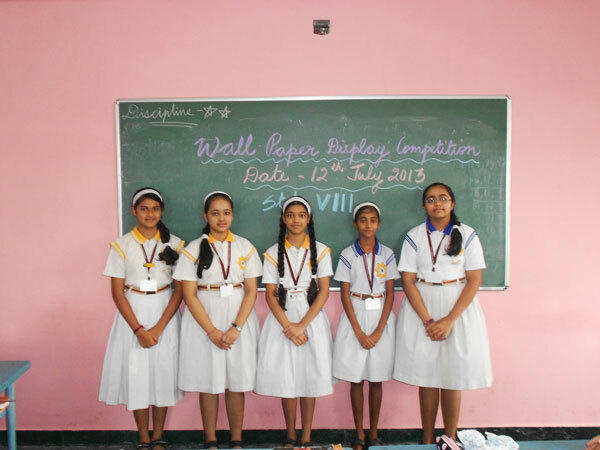 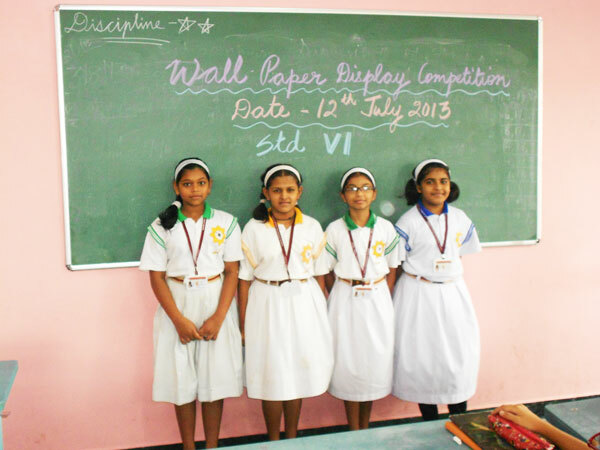 This competition was conducted for the students of Std VI, VII and VIII.